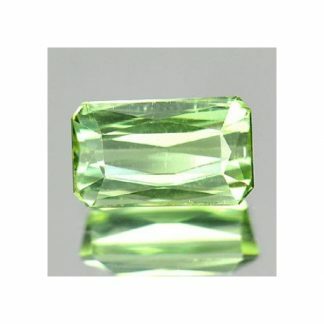 This is a natural bicolor watermelon tourmaline, now available for sale on our website. This gemstone is completely natural and not treated, it comes with an attractive bright green and pink color hue with strong saturation and medium tone. 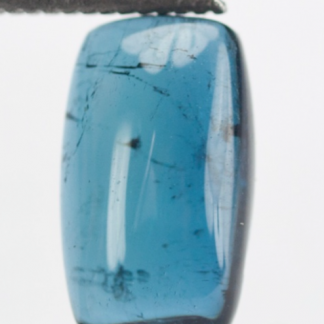 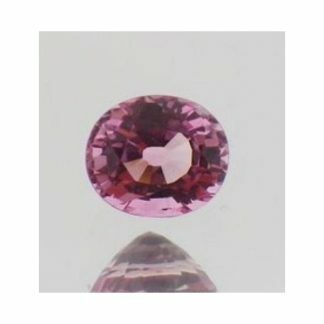 This stone present a clarity with some minor visible inclusions into the crystal which doesn’t compromise the beauty of the gemstone, which can be set into a unique and original jewel like a tourmaline ring. This stone weight a carat and half, has good size and is available at affordable price, for your next jewel or to be stored into your gems collection. 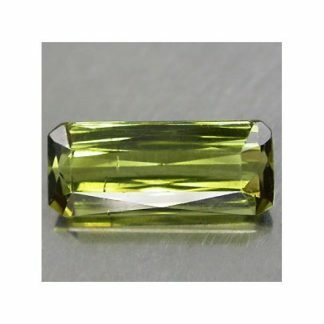 Tourmaline is a popular gemstone available in different colors in nature, usually not treated and considered a durable gemstone with hardness of 7.5 on the Mohs scale. 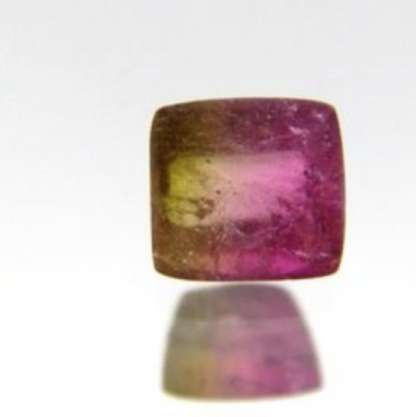 Buy this watermelon tourmaline and receive the exact gemstone showed in the images uploaded on our website. 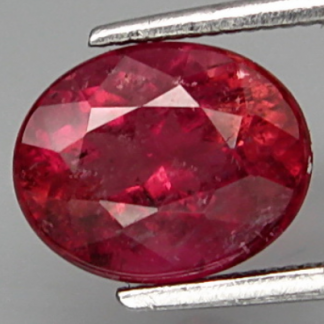 Dimensions: 6.4 x 6.1 x 4.3 mm.